The Streak: Game Three, January 3, 1936 – North Carolina 24, Clemson 25. The Tigers finished the season with a 15-7 record which included wins over Auburn, Virginia, Georgia Tech, South Carolina, VMI and Georgia. 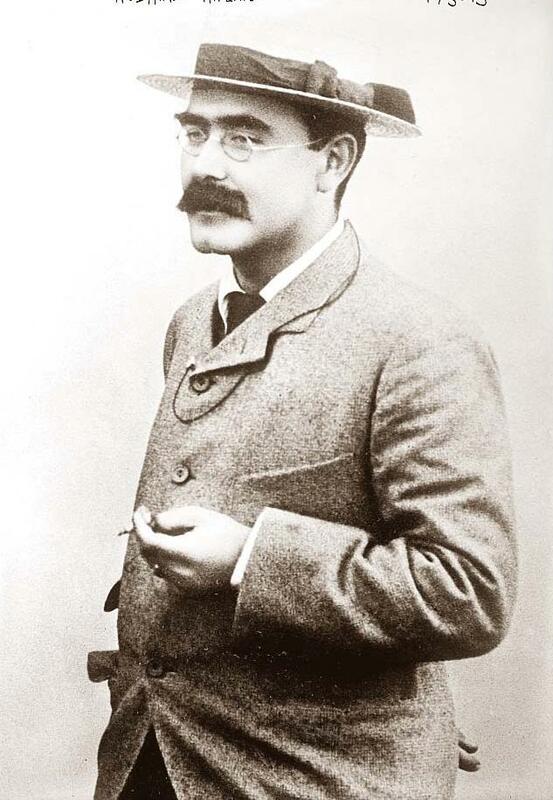 Joseph Rudyard Kipling was an English poet, short-story writer, and novelist chiefly remembered for his celebration of British imperialism and children's stories. Kipling received the Nobel Prize for Literature in 1907. He was born in Bombay, British India, and was taken by his family to England when he was five-years-old. Kipling is best known for his works of fiction, including The Jungle Book (1894) (a collection of stories which includes "Rikki-Tikki-Tavi"), many short stories, including "The Man Who Would Be King" (1888); and his poems, including Mandalay (1890), Gunga Din (1890), and If— (1910). He is regarded as a major "innovator in the art of the short story and his children's books are enduring classics of children's literature. Kipling was born on December 30, 1865 and he died fifteen days after game three of The Streak (January 18, 1936).